হোম ব্যাংকিং ব্যাংকিং কি বা ব্যাংকিং কাকে বলে? ব্যাংকিং কি বা ব্যাংকিং কাকে বলে? Banking means the accepting, for the purpose of lending or investment of deposits or money from the public, repayable on demand or otherwise and withdrawanable by cheque, draft, order or otherwise. Banking is an industry that handles cash, credit, and other financial transactions. 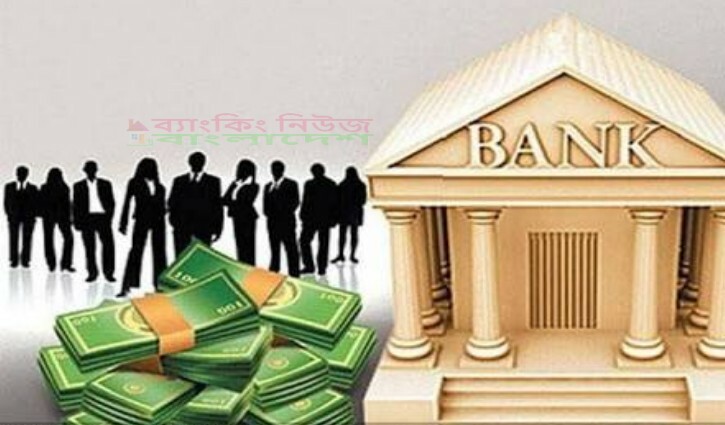 Banking is the business activity of banks and similar institutions. Banking is the business of a Banker, the keeping or management of a bank.